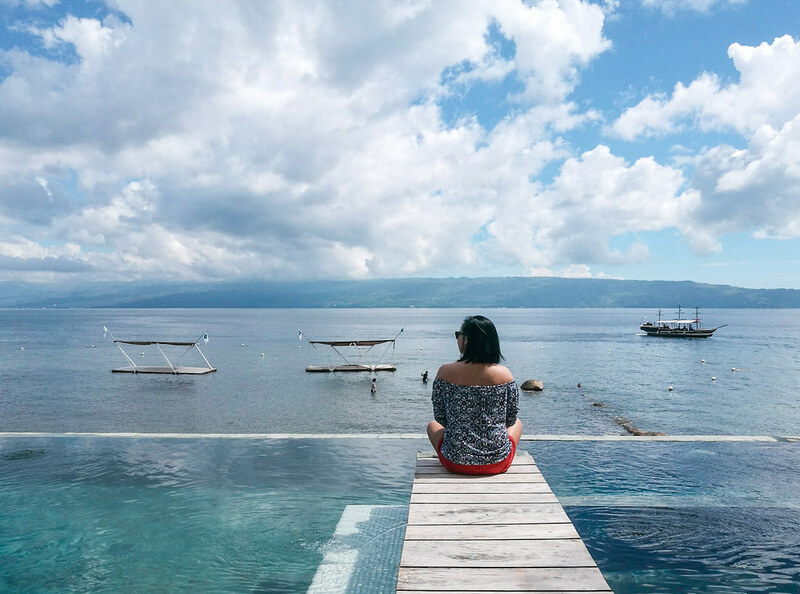 We all know that Cebuanos are privileged with pristine beaches and luxurious resorts that made it one of the country's top destinations for tourists. 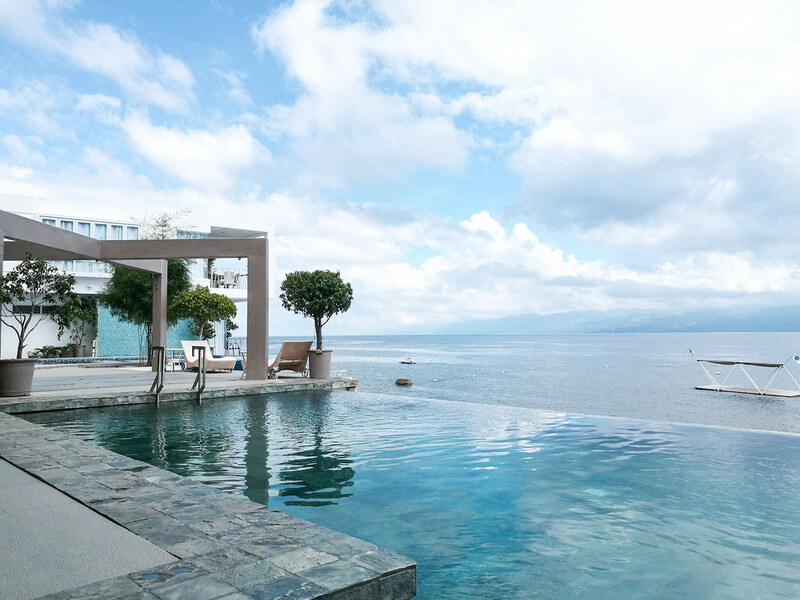 But who would have thought that Negros Oriental has a lot to brag about too? 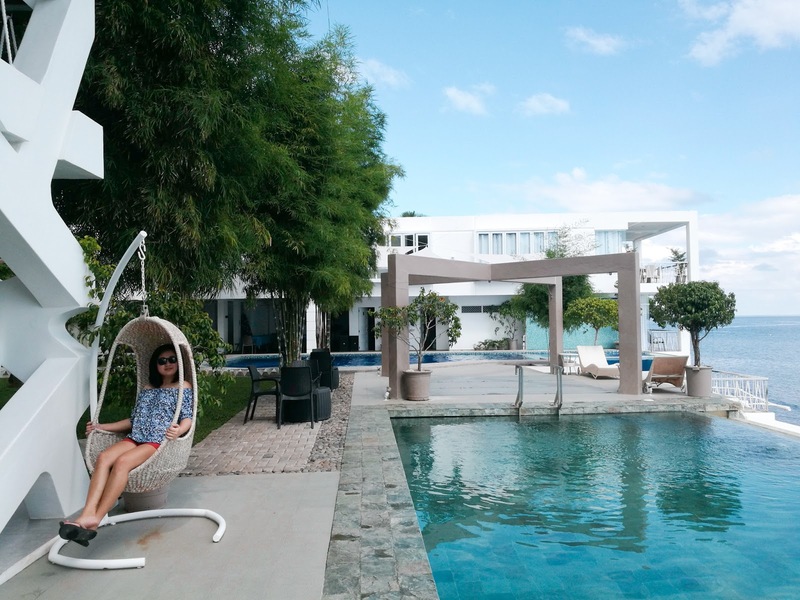 While I was planning our itinerary for our Dumaguete trip last year, I kept on looking for must-visit places around the area and I stumbled upon Shen's post on Instagram and read her blog about this beautiful resort called Cana Retreat. 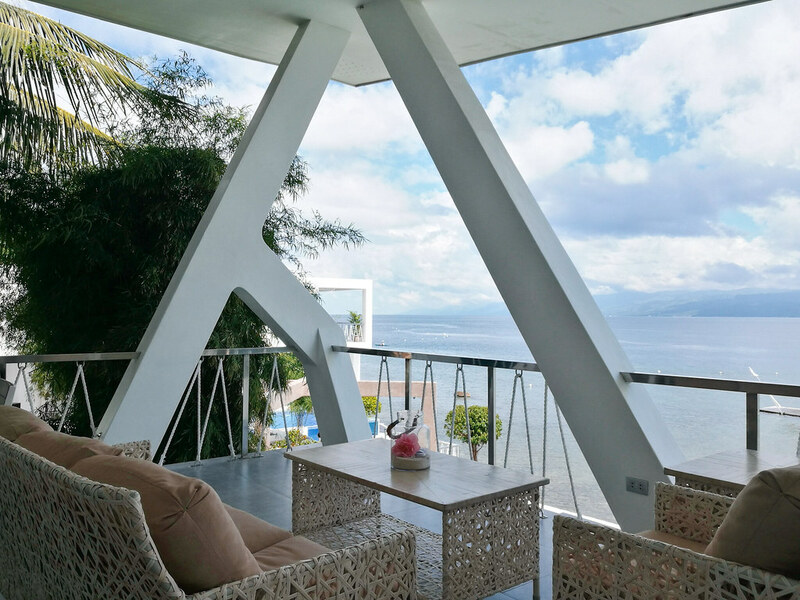 True to its name, Cana Retreat will definitely give you a retreat that you will never forget. In Cana Retreat, I found a paradise. It was on our third and last day that we visited Cana Retreat. From our hostel, we went to Dumaguete City Public Market or commonly known as their tiangge to have their famous puto at tsokolate for breakfast. After, we asked the puto vendors where we can ride a jeepney going to Amlan. From the tiangge, the jeepneys going to Amlan were two blocks away and near the second gasoline station. The jeepney ride going to Amlan was around 45 minutes - 1 hour and the fare was Php 20 only. We asked the driver beforehand to drop us off at Cana Retreat and thankfully, the driver was familiar with the resort. Cana Retreat's entrance sign is by the street so it's very visible as well. Upon arriving, we paid an entrance fee of Php 300 each for day use. 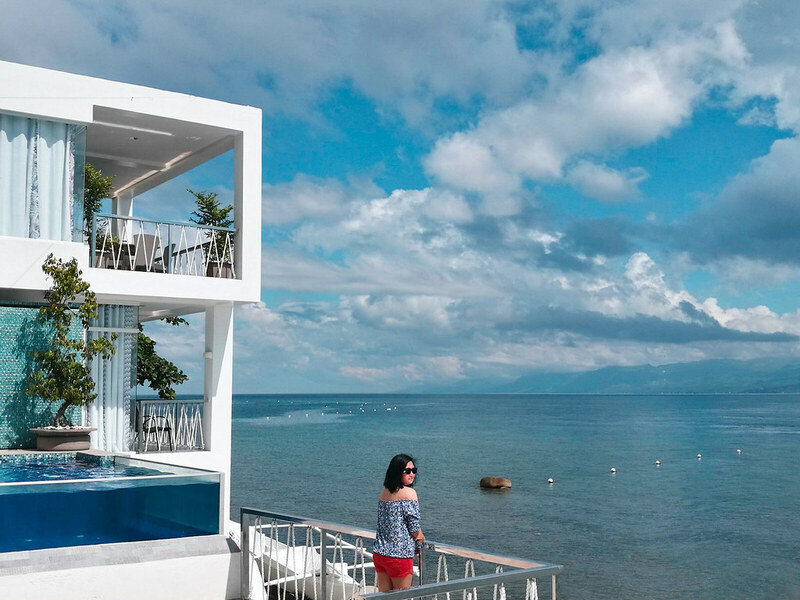 They don't have a restaurant but they have available menu that you can order from their partner concessionaire and your food will be delivered at the resort. We wanted to order something for our lunch but the staff said that they're not sure if the concessionaire was already open at that time. So unfortunately, we didn't have food but it was okay. So when you're planning to go there, make sure you bring your own food and drinks. Don't worry, they don't charge corkage fees. There were only a few people when we arrived so we took advantage of the place and took a lot of photos. Bloggers gotta do what they do, right? What I love about Cana Retreat is it's not like the typical resorts I have been to in the past. 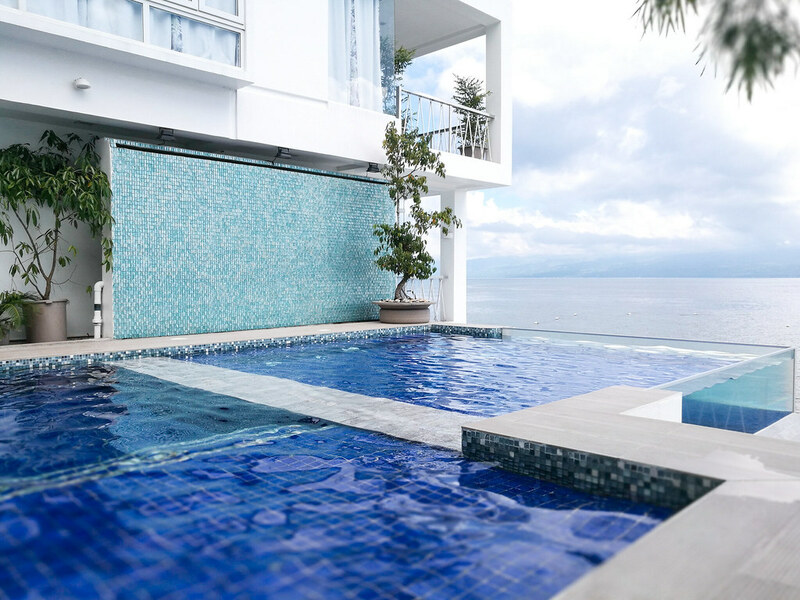 The design itself was new to me and I love the dominating white color in the resort. 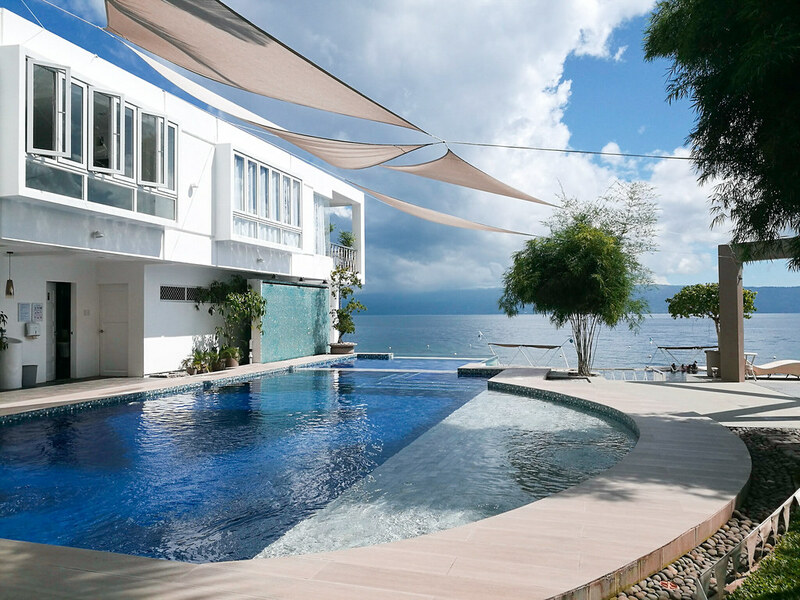 The design of their swimming pools is another thing that I loved too. 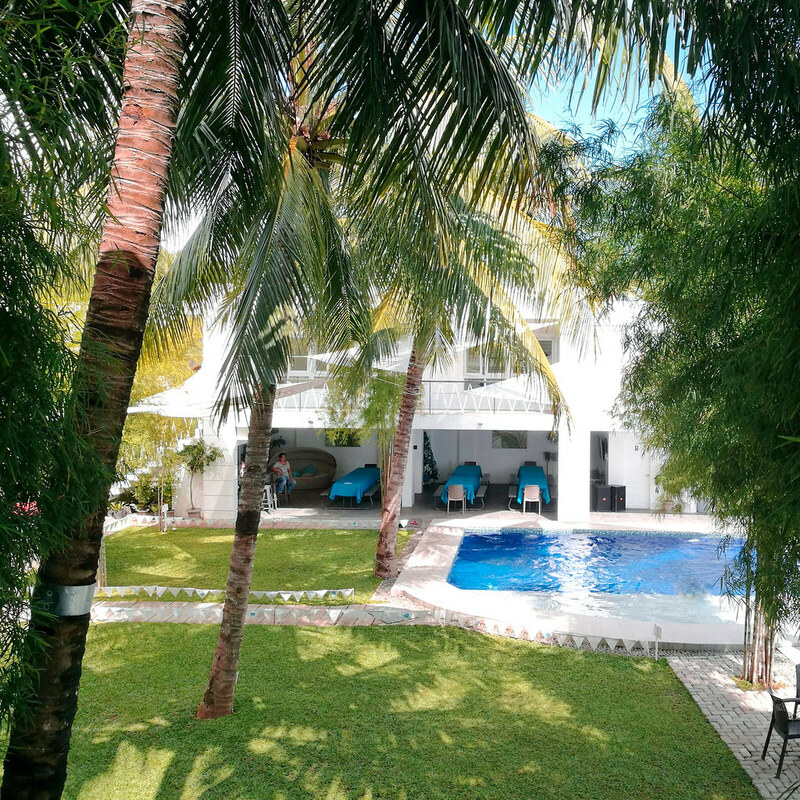 And lastly, it's not crowded so you can definitely have a peaceful vacation at Cana Retreat. 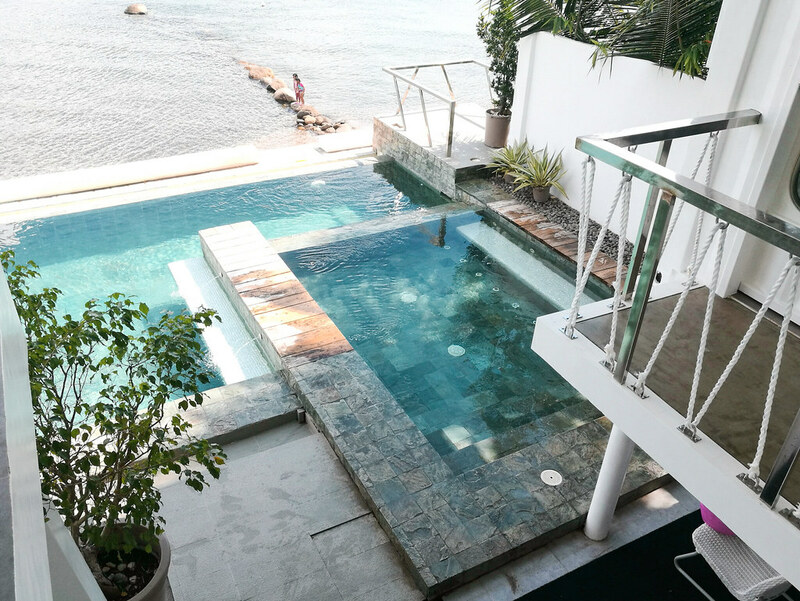 This is where we stayed during our entire stay at the resort and I have to say that it's the best spot that gives the perfect view of the resort, the sea, and the Cebu island right across. We could have stayed there longer if only we weren't trying to catch up with the ferry schedule going back home to Cebu. 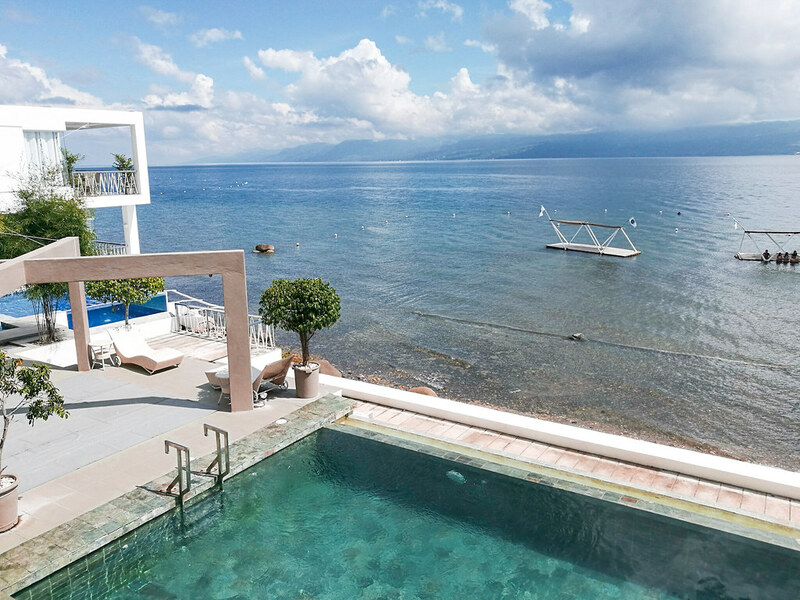 I can't believe there is a beautiful resort like this in Dumaguete too as I've been in that city previously. What a gem! Thanks for this wandering ella <3 , I'd be glad to bring my family here.